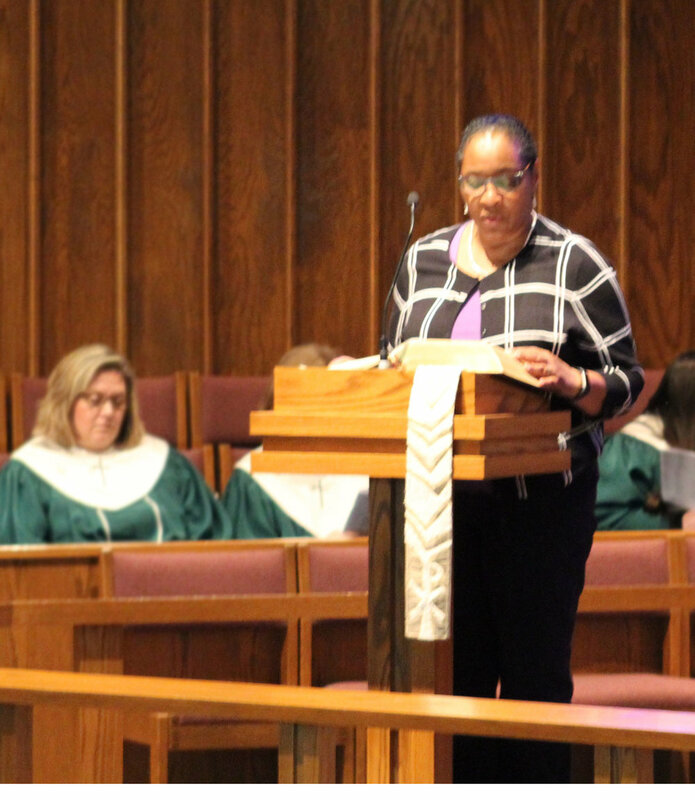 Reader volunteers are called to participate in the lay reading every Sunday morning. Readers usually provide an Old Testament and New Testament reading in our traditional services. In the Gathering, the one of their two readings is typically from the Gospel. Deacons at All Saints assist with the distribution of communion. Deacons receive training prior to their first volunteer service. 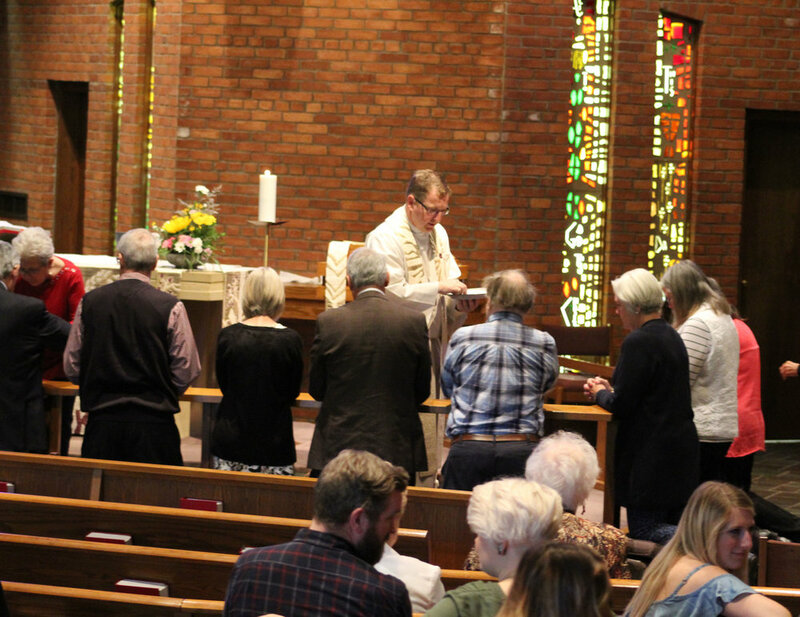 The altar guild members meet regularly to coordinate the changing of altar garments, sacristan duties, prepare communion, and preparation of the worship space. Serving in teams of two, members set up weekly communion and baptisms as scheduled. Members also decorate the narthex, sanctuary and Parish Hall for Easter and Christmas seasons. A Sacristan assists behind the scenes at our traditional worship services. Arriving in the Sacristy 15 minutes before the beginning of an assigned worship service, a sacristan ensures that the acolyte and crucifer are robed, have necessary equipment and are in their assigned positions on time. After worship, sacristans make sure that robes and equipment are replaced in their proper places. Volunteers will be assigned to one service, one week per month (on average). The pastor in charge of worship will be available to help if needed. Our ushers and greeters welcome members and visitors to All Saints. Ushers also collect the offering and distribute bulletins. Our ushers and greeters are always eager to incorporate more volunteers. Nursery volunteers assist our Nursery Coordinator, Amy Jepsen on Sunday mornings. The nursery is open to families during all of our regular Sunday worship services and some holidays.